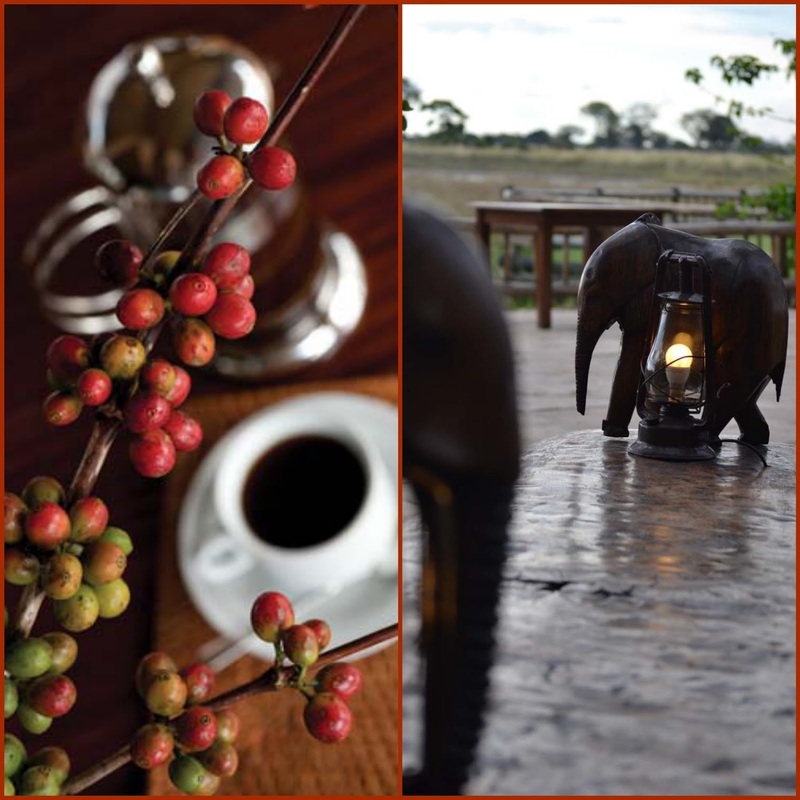 Susan in Africa: Anybody for a cup of coffee ? Anybody for a cup of coffee ? Coffe in Africa is very tasty, expecially if you try the Ethiopian Coffee! 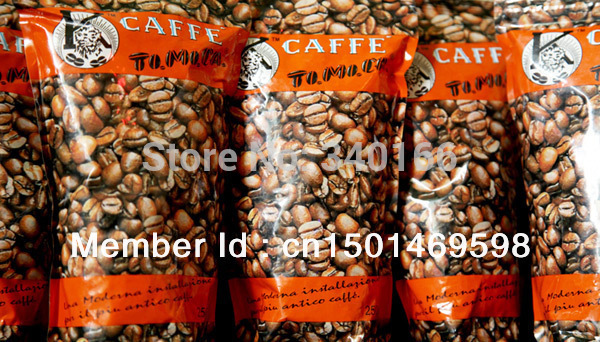 TO.MO.CA Coffee in ADDIS ABABA ? The place from the outside looks weird, but the atmosphere inside is wild and with a deep and sound smell of coffee! You'll stop there also for a drink and not only to buy bags full of it charm! 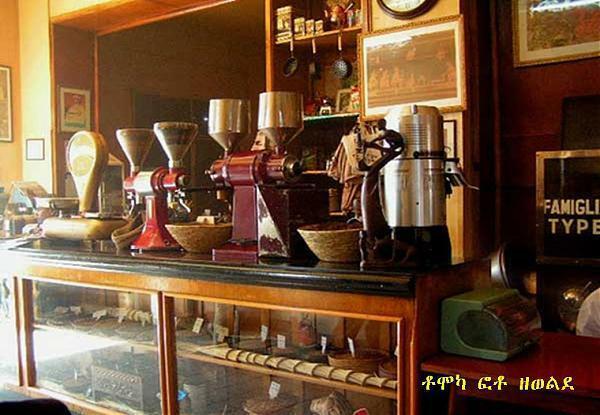 ..... when for the first time an Ethiopian company started to roast meticulously highland grown best Ethiopian coffee originating from Kaffa the birthplace of coffee. Since then the company has roasted coffee from different highland regions of Ethiopia by selecting those with superior aroma, body, acidity and flavor. The high mountain of Ethiopia, favorable climate and the rich soil all contributed to the coffee bean with rare low-acidity and full rich flavor giving birth to the TO.MO.CA flavor.